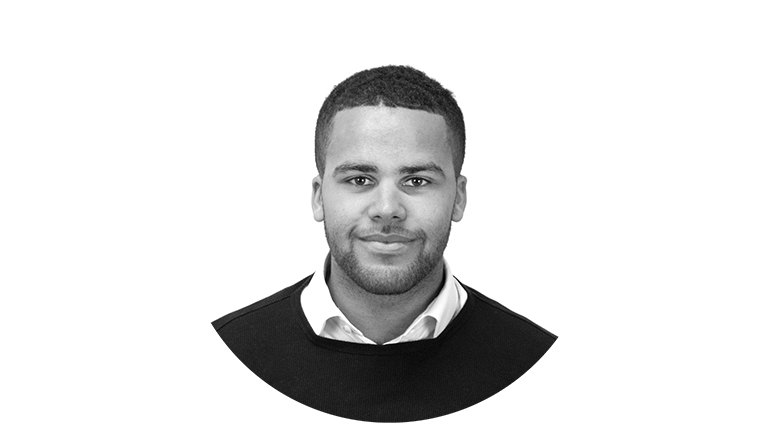 Louis joined LDC in 2018 and is responsible for supporting all sales operations. After graduating in Sports Business and Management from the University of Chichester, Louis put his learning into action through a three-month placement in Rwanda. In the role of a Business Support Associate, he was partnered with a small digital enterprise and acted as a consultant with the aim to increase productivity. In his spare time Louis enjoys playing and watching all sports, while playing for his local team Balham FC.